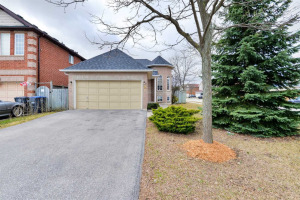 Well Kept Updated Detached Home On Pool Size Lot. 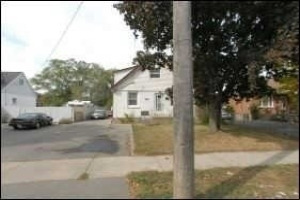 3 Good Size Bedrooms,3 Washrooms. Windows(2012),Roof Shingles(2009),Eaves(2014),Central Air(2015) And Furnace(2017).Hardwood In Dining Room And Hallway(2010). 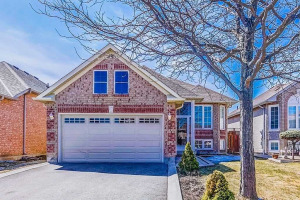 Master Has 2 Piece En-Suite And Walk-In Closet.Spacious Finished Basement With Fireplace, Lots Of Storage And Rough In For A Washroom.The Large Pie Shaped Backyard Is Great For The Kids To Play Or For A Pool. 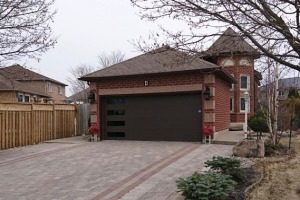 Near Parks,Schools,Shopping & Transit. 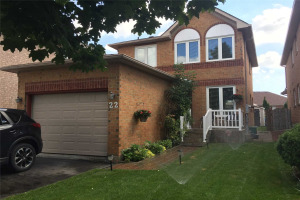 Included: Fridge, Stove, Range Hood, Washer, Dryer, All Electrical Light Fixtures (Including 2 Ceiling Fans), Programmable Thermostat,Central Air & All Window Coverings. Rentals: Tankless Water Heater ($45.14) & Water Filter ($67.79) Pm.